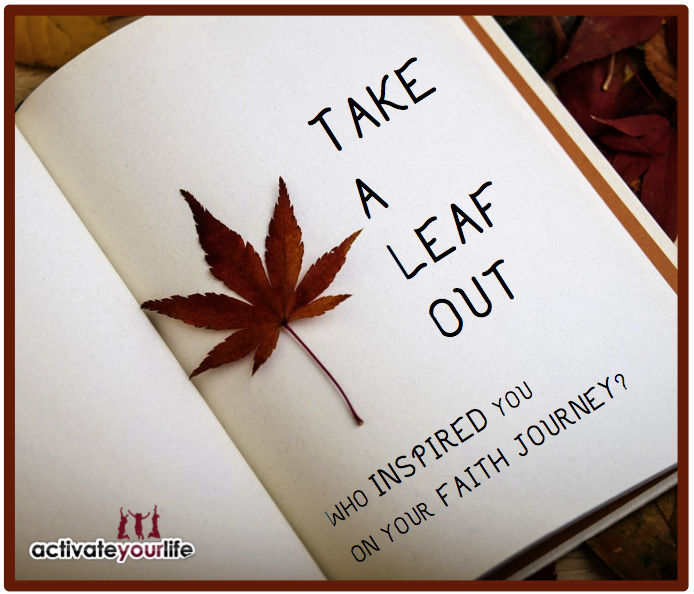 The person who inspired my faith journey was my grandmother. Until she was taken to be with Jesus this year, I’d been learning and watching her and her faith. The strength of her spiritual life has always been an inspiration to me and until recently I’d never understood the impact that she had on my own journey to knowing and loving God more. Growing up and listening to her singing songs she learned in Sunday School over 75 years before – or even reciting the words from hymns that are hundreds of years old, showed me a heart of true worship that I long for myself. Seeing the joy in her face as she’d smile through the words has often had me reflecting on the importance of music in worship and had guided me in my love for singing praise. I miss her and her steady trust in God, but remembering these times has kept me going in the recognition of joy through song; but also has made me desperately look forward to the day when we’ll stand reunited singing songs from across the centuries in the presence of a God we both love.